Very responsive and easy to deal with. 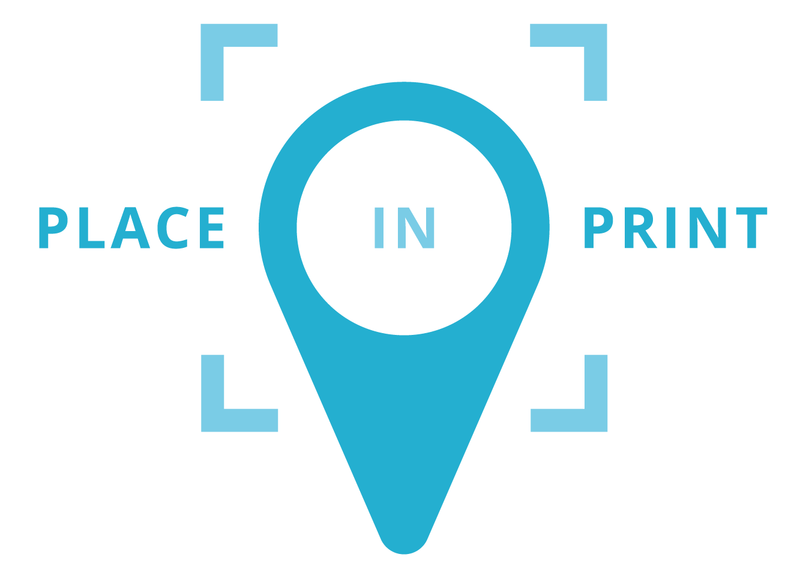 Easy to navigate the website and order- will definitely be using Place in Print again! 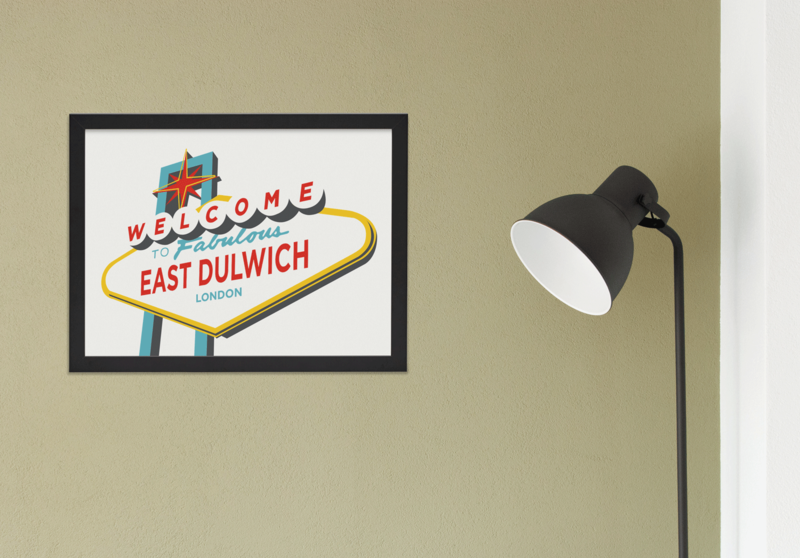 A bold, stylish design celebrating East Dulwich through the use of Las Vegas' instantly recognisable welcome sign. 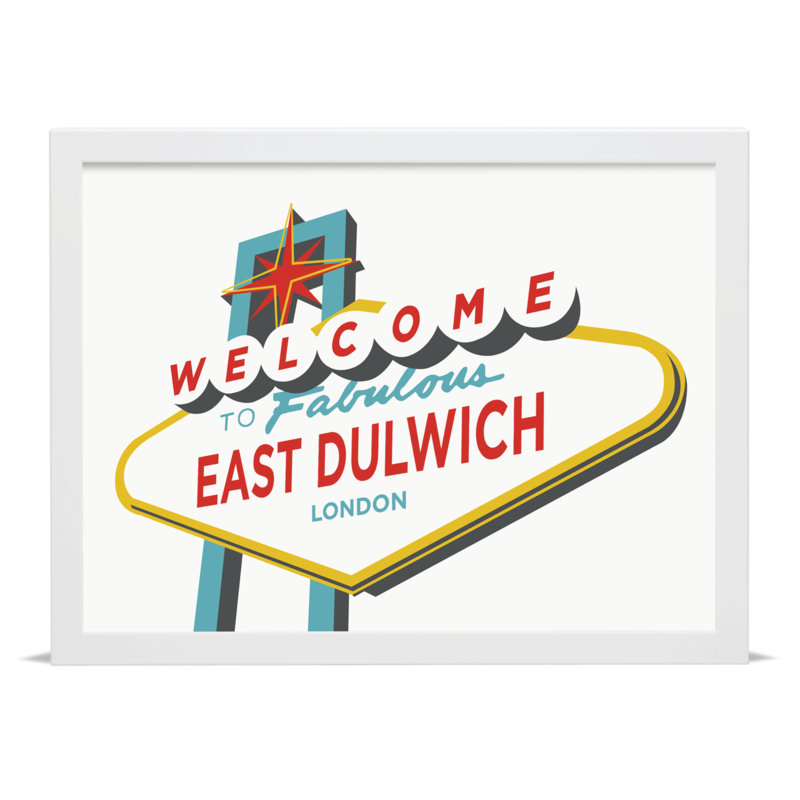 This exhibition-grade giclée print has been printed in-house and is available unframed or ready-framed in a choice of frame finishes.